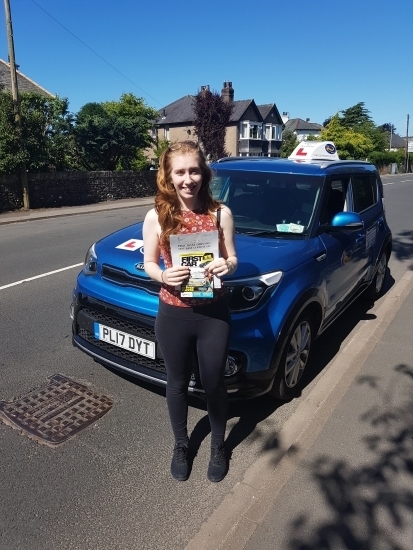 A massive well done to Lorna who passed her test today, first time. Congratulations! Thanks for choosing Drive to Arrive and see you for Pass Plus.